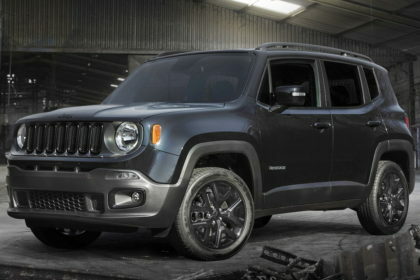 Fiat Chrysler Automobiles (FCA) stated on Monday it had kicked-off plans for the production of a plug-in hybrid version of the Jeep Renegade as the automaker pushes ahead with its electrification drive to satisfy tougher emissions rules. The world’s seventh-largest automaker stated in June it would invest 9 billion euros ($10.3 billion) in electric and hybrid vehicles during the next five years to become fully compliant with emissions regulations throughout regions. 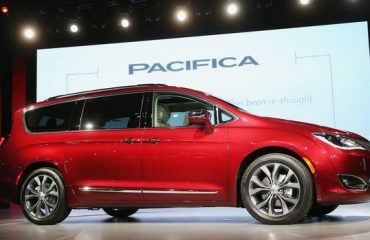 It also vowed to phase out diesel engines in European passenger cars by 2021. 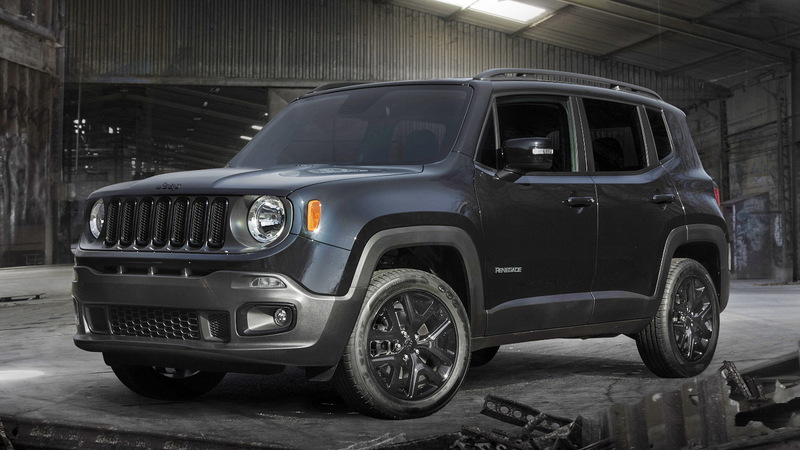 The Jeep Renegade plug-in hybrid, anticipate in the market in early 2020, will be manufactured at FCA’s Melfi plant located in southern Italy, which is already churning out the combustion engine version of the model and the Fiat 500X crossover, FCA stated. Over 200 million euros will be spent on the new engine, the company stated, adding workers would be retrained for the recent technology and the plant modernized. 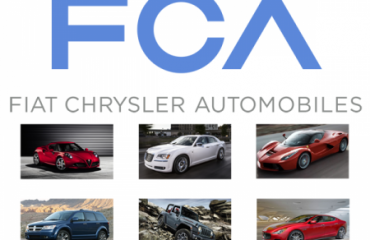 By 2022, FCA plans to offer a total of 12 electric propulsion systems, consisting battery electric vehicles (BEV), plug-in hybrids (PHEV) and full hybrids, it said, adding thirty different models would be geared up with one or more of these systems. Former FCA Chief Executive Sergio Marchionne had long rejected to embrace electrification, saying he would only do so if selling battery-powered vehicles could be done at a profit. He even prompted customers not to purchase FCA’s Fiat 500e, its only battery-powered model, as he was losing money on each sold. But Tesla’s success and the need to adhere to tougher emissions rules forced Marchionne to commit to what he used to call as “most painful” spending. Marchionne died unexpectedly in July after succumbing to complications from surgery, but his successor, Mike Manley, pledged to continue the strategy laid out in June.